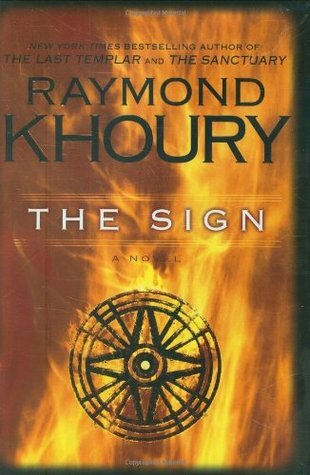 I love Raymond Khoury's books and this one was equally great. Kept my attention and kept me up way past my bedtime. The premise is so real, I can imagine this happening any day now with the technology available and people who would use it to further their own greedy aspirations. He reveals the truth at just the right point in the story and then wraps it all up with a more thrills and a satisfying ending. Sign into Goodreads to see if any of your friends have read The Sign.